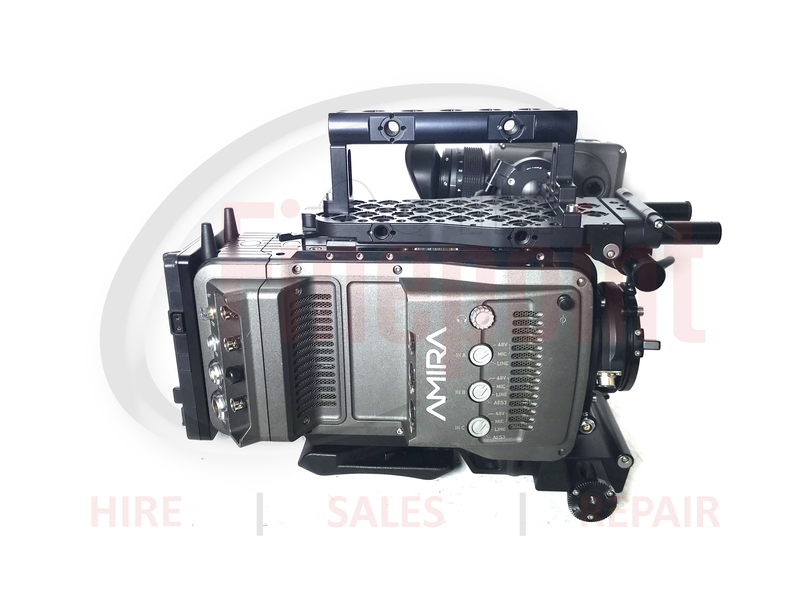 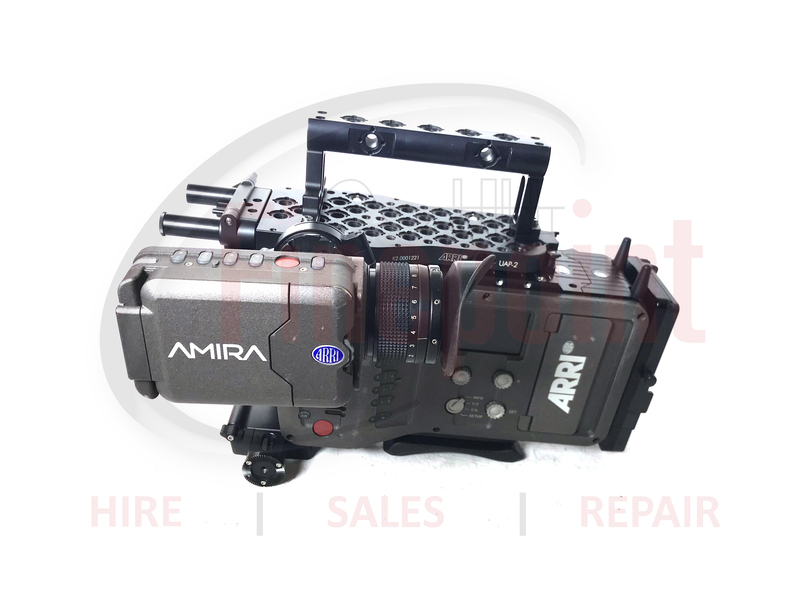 Now in stock at Finepoint, an ARRI AMIRA. 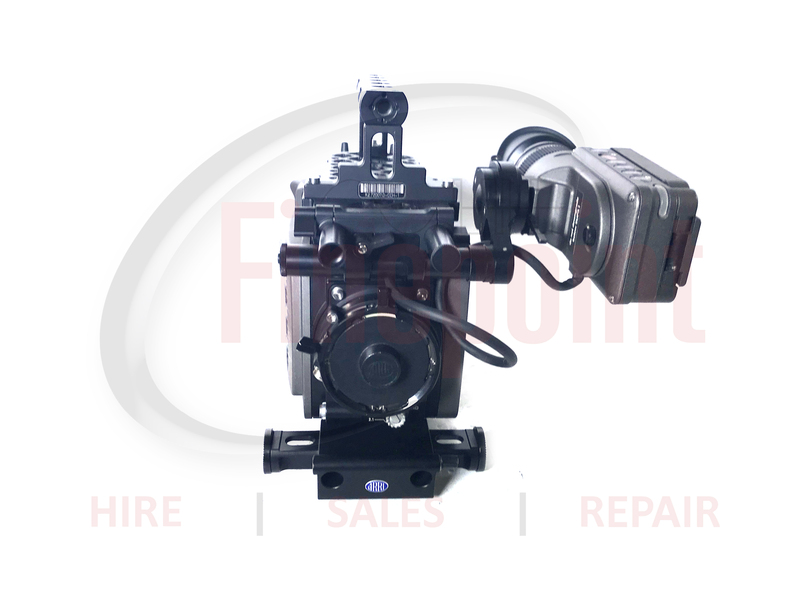 This economical, versatile documentary-style camera, combines exceptional image quality and affordable CFast 2.0 workflows with an ergonomic design optimized for single-operator use and extended shoulder-mounted operation. 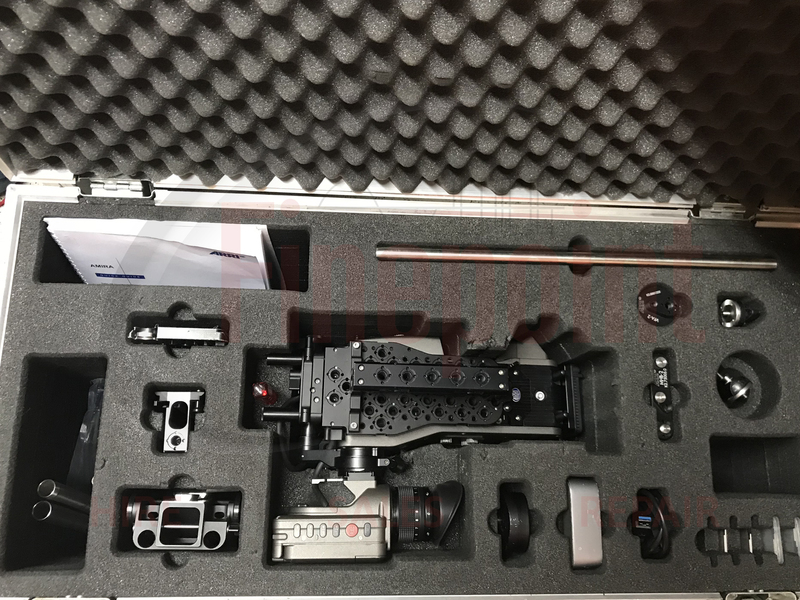 Ready to pick up and shoot straight out of the camera bag, AMIRA is hardy enough to take anywhere and features in-camera grading with preloaded 3D LUTs, as well as 100 fps slow motion.